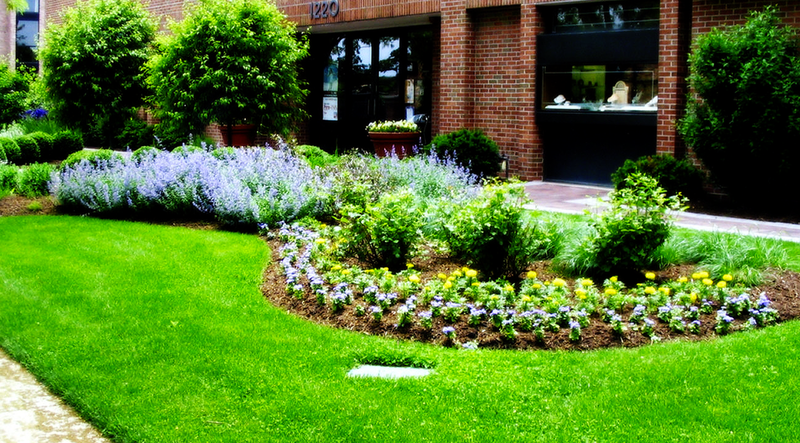 Errico Landscaping Provides Outstanding Commercial Landscaping Services to Business Owners, Commercial Property Owners, Commercial Real Estate Companies, Condominium Owners and Apartment Complexes throughout Westchester and Putnam counties. Our Westchester and Putnam commercial landscaping services range from new lawn installations, to landscape clean ups, to foundation plantings to major renovations to commercial property maintenance. Whether you need detailed landscaping, routine maintenance or customized project management, we have the commericial landscaping experience to exceed your needs and improve the outdoor appearance of your commercial property or business.